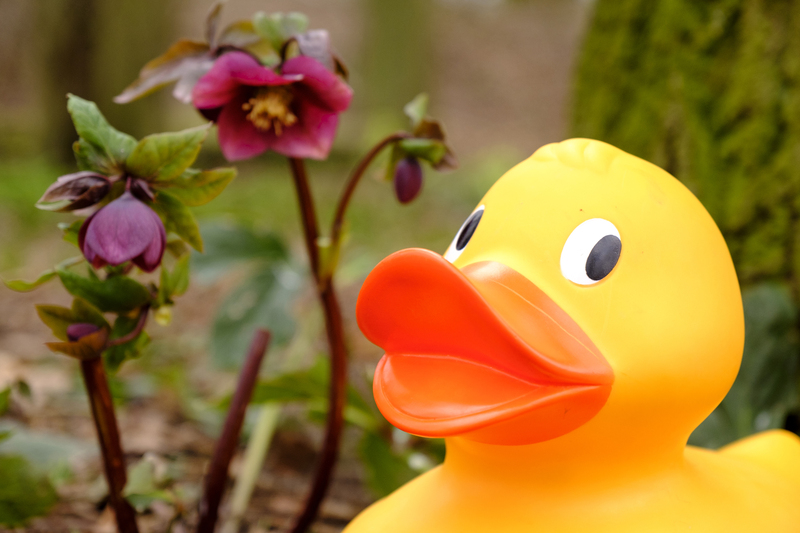 Have a wild day out at Martin Mere Wetland Centre this Easter half term with the Giant Easter Duck Trail until 22 nd April. 25 giant ducks have been hidden around our grounds and we need your help to find them all - who will be the top spotter in your family? As well as our Giant Easter Duck Trail, you can get creative with your family in our craft room. Buy a rubber duck, colour it in and then bring it back to the centre on Monday 6th May to enter it into our Annual Duck Race – it’s the only race that matters this Bank Holiday. Easter is an exciting time at the centre as it marks the opening of our brand new Pond Zone. During your visit, be sure to grab a net and delve into pond dipping - we’ve everything you need to uncover incredible underwater life: nets, trays, magnifying glasses, identity charts, and our friendly Learning Team are on-hand to help. A trip to Martin Mere is a great day out for all the family and we have a wide range of activities to make sure you have an unforgettable day. From our all-star cast of flamingos, a family of otters, a muster of white storks and a pair of poisonous spur-winged geese, we’ve got a wide range of species at our Wetland Centre. You can find out more about these amazing animals in our daily species spotlight talks and feeds. Get the family together and spend some time in the great outdoors this Easter. For more information about our amazing wetland centre and a full list of upcoming events, please visit our What's On page.